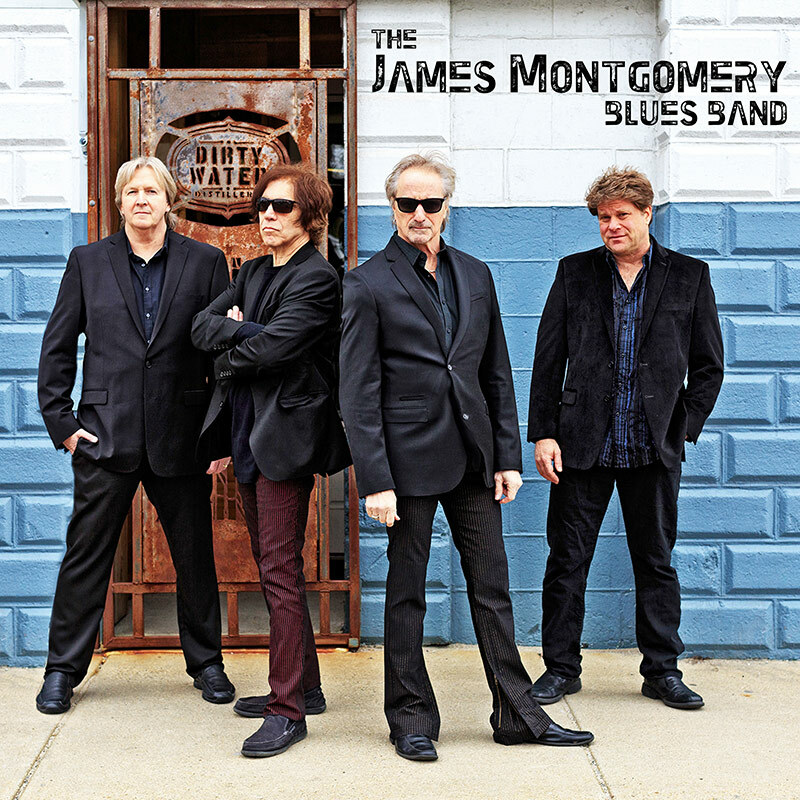 Vocalist/harpist James Montgomery pays homage to one of his heroes, the legendary Paul Butterfield, on this incredible album of soulful blues! SKU: CLO0462CD. Categories: Audio CD, Blues, Cleopatra Blues. Features hot takes on classics originally performed by The Paul Butterfield Blues Band including “Born In Chicago,” “Blues With A Feeling,” and “I Got A Mind To Give Up Living” plus some smoking hot original tracks! Includes special guest appearances by Paul Butterfield keyboardist Mark Naftalin and up-and-coming jazz saxophonist Grace Kelly!